Bollywood Parks Dubai presents magnificent Big Zee Diwali Festival of Lights on 9-10 November, 2018. 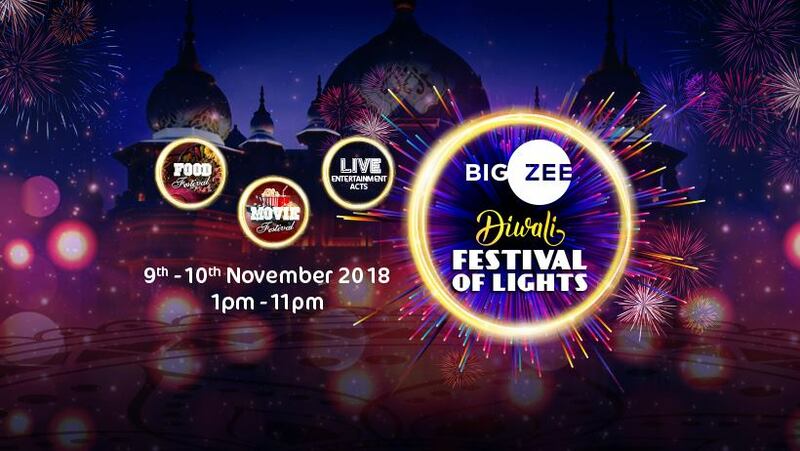 The ultimate two days Diwali celebration will include rides and attractions, dance, food, fun, magic and amazing Bollywood Style Live music performances. Shankar Ehsaan Loy, an Indian musical trio,will perform on 9th November, 8:15 PM – 09:35 PM and Neeraj Shreedhar, an Indian film composer and singer-songwriter, will appear in front of the audience on 10th November, 7:00 PM – 08:20 PM. 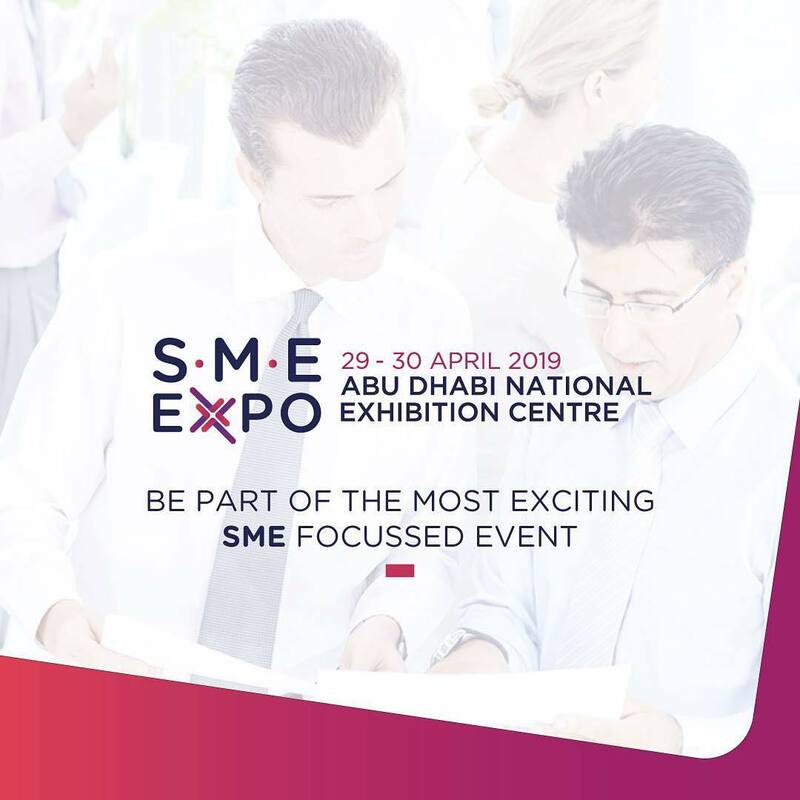 The entrance fee: 1 Day Resident Ticket – AED 99, 1 Day Tourist Ticket – AED 175. Free entry for Annual Pass holders!